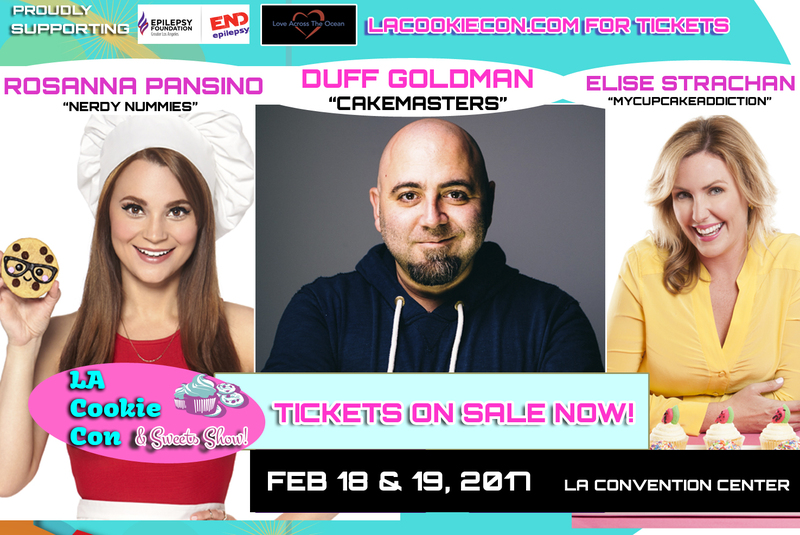 Feb. 18 - 19 | LA Cookie Con and Sweets Show is Back and Bigger Than Ever! - EAT WITH HOP! 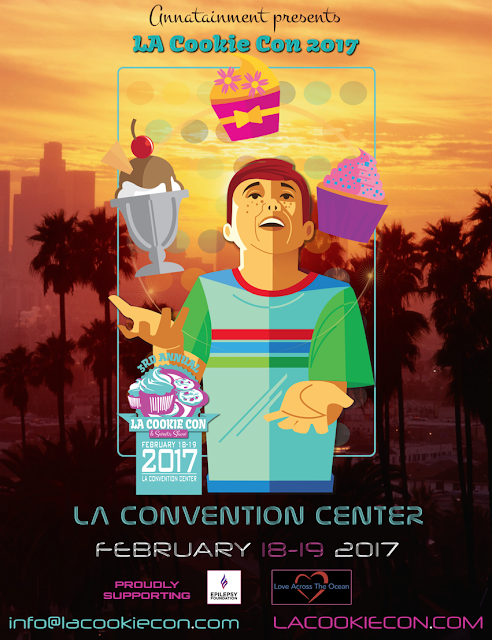 Home / CA / EVENTS / LA COUNTY / LOS ANGELES / Feb. 18 - 19 | LA Cookie Con and Sweets Show is Back and Bigger Than Ever! Feb. 18 - 19 | LA Cookie Con and Sweets Show is Back and Bigger Than Ever! LA Cookie Con and Sweets Show is back! Get your tickets ASAP if you're in love with cookies and desserts! This is the BIGGEST Baking and Pastry Convention on the West Coast. There will be foodie celebs too like Rosanna Pansino who is one of my absolute faves! It's been on my wishlist to attend an event like this so I am so ecstatic that I will be able to go to LA Cookie Con this upcoming February 2017! There are celebrities such as SARAH MICHELLE GELLAR! She apparently does food now and is quite good at it. I will always remember her as Buffy the Vampire Slayer though! Rosanna Pansino is so so adorable and she makes the cutest treats! 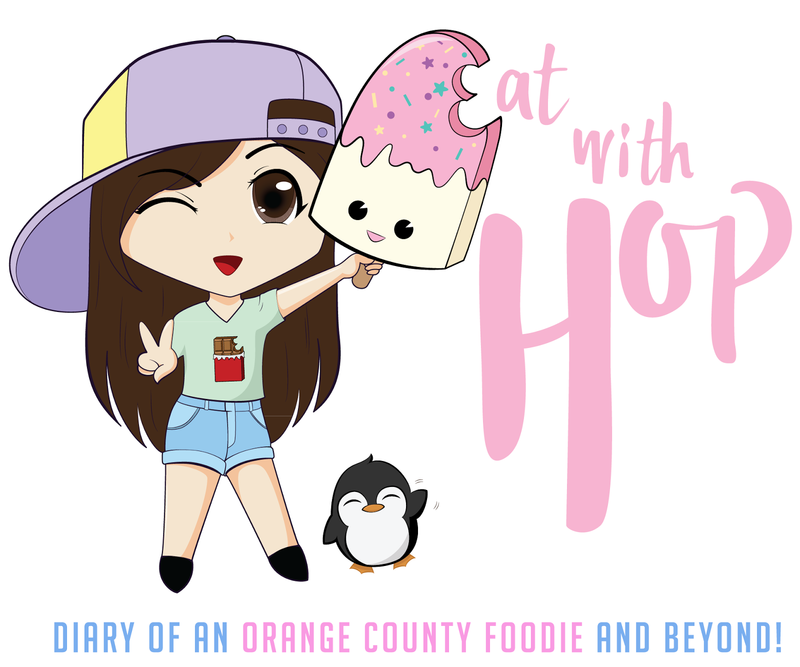 Author of Nerdy Nummies, she is gonna be at the event too and I am so excited to be in the same breathing space as her. HAh! Another celeb I am excited to be seeing is Rachel Fong, creator of KawaiiSweetWorld on Youtube! She is just so talented and also makes awesome treats too! I love her creativity! See full list of celebs here! Tickets are honestly not even that bad! Online it's $25 and up depending on what pacakage. Go go go! GET YOUR TICKETS ASAP AT PRE-SALE PRICE! → CLICK HERE FOR TICKETS! Apparently the last two conventions sold out so this time around, LA Cookie Con upgraded their event to have a bigger venue / space! Woo!